The Little Guy. 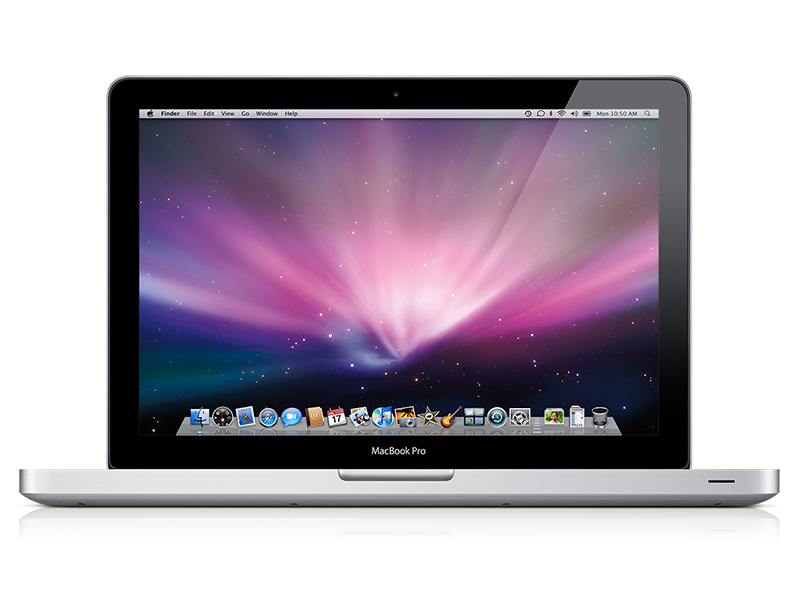 The smallest MacBook Pro with a 2.3 GHz Core i5 is the least expensive of Apple's MacBook Pro series. Not much has changed on the outside, but a whole new world awaits within. Will these novelties help or hinder the featherweight contender? Here’s what I don’t like about the latest 13in MacBook Pro: it’s so very, very expensive. I can forgive the shared-memory graphics and the lack of USB ports, perhaps also the fairly average processor performance, and I could even get used to the small display, but £999? For that kind of money, it had better be the best bloody entry-level notebook computer in the world. The problem is that it is. Thank you for listening, m’ lud. Jailer, take me down. Overall, a well built note book. Customer service is exceptional with Apple, I would highly recommend going to an Apple store to buy one rather than a normal electrical goods store or online - this way you can get some freebies. It is expensive and you are buying into the Apple mentality, but it is worth it to run LION, which is another review in its own right. Other than a relatively small hard drive, it’s difficult to find fault with the entry-level Apple MacBook Pro 13in – a powerful, versatile and well-constructed laptop for work and play. One standout feature for all Macs is that you can now turn them into dual-boot systems with both Mac OS X and Windows (or Linux). The MacBook Pro’s portability and longevity makes it a good choice for those who want to keep a powerful laptop with them wherever they go. 90.4%: There do not exist many models, which are rated better. The most ratings get ratings, which are a bit worse.